The Child Development Centre is governed by an Executive Committee. Executive Committee Members are elected annually at the Annual General Meeting held at the end of the year. The Committee members are all volunteers from the current CDC parent community, the local Hong Kong community, and professionals in accounting and legal fields. The Committee meets eight to ten times a year to help the Chief Executive and the Senior Leadership Team govern and maintain the strategic direction of the CDC. The Chief Executive reports directly to the Committee. The Executive Committee comprises of two subcommittees that meet at least twice a year. The Staffing Committee overseas HR, remuneration, Government regulations, and governance plus risk. The Finance Committee oversees investments, audits, fund raising, the audited accounts and budget reviews. The Nominations Committee oversees the appointment of Executive Committee members. In addition, the Nominations Committee is responsible for succession planning of the Chief Executive and Executive Committee members. Sabrina joined the CDC Executive Committee as a parent member in 2000. She was the honorary treasurer from 2002 to 2007 and was elected Chairman in 2007. Sabrina won an award at the Directors of the Year Awards 2018 in the ‘Statutory/Non-profit-distributing Organisations Category’. Sabrina is a chartered accountant working as the finance director for an international law firm in Hong Kong. She has contributed her time and effort to a wide variety of HK charities since her return from the UK, but CDC remains closest to her heart. Sabrina’s son attended the CDC for two years due to his premature birth. He went to a mainstream school and is now in his final year at university. Sabrina’s passion about the CDC’s work stems from the early intervention provided for her son and family in the early years of his life. 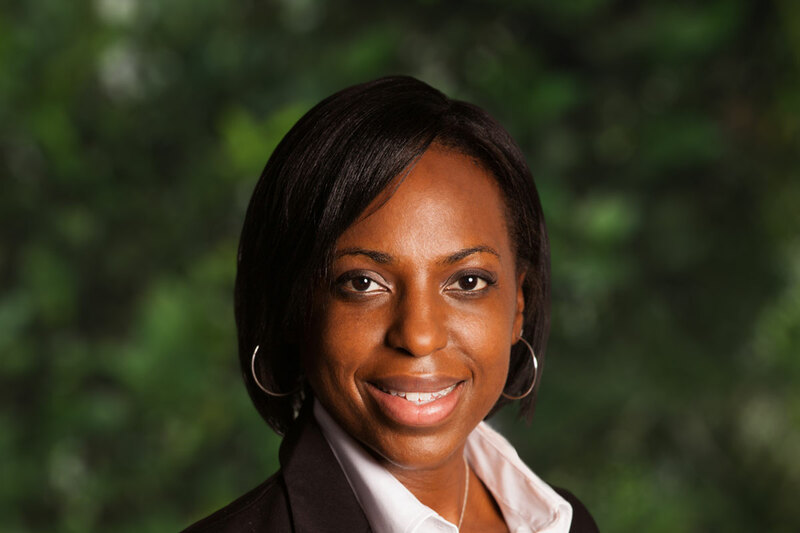 Tinuade is the Vice-Chair of the Executive Committee of the Child Development Centre. She is a CDC parent and a committed volunteer, using her financial and business experiences and knowledge to give guidance on the governance of the organisation. Tinuade values the opportunity to represent a parent’s view on the Committee. As a parent of a child with special needs, she is passionate about the mission and goals of the CDC and the services they provide. She hopes to help to take the CDC’s reach to the next level, to touch the lives of even more children and families in Hong Kong. Clara is a professional chartered accountant with more than 30 years of solid experience in various financial management and advisory roles. 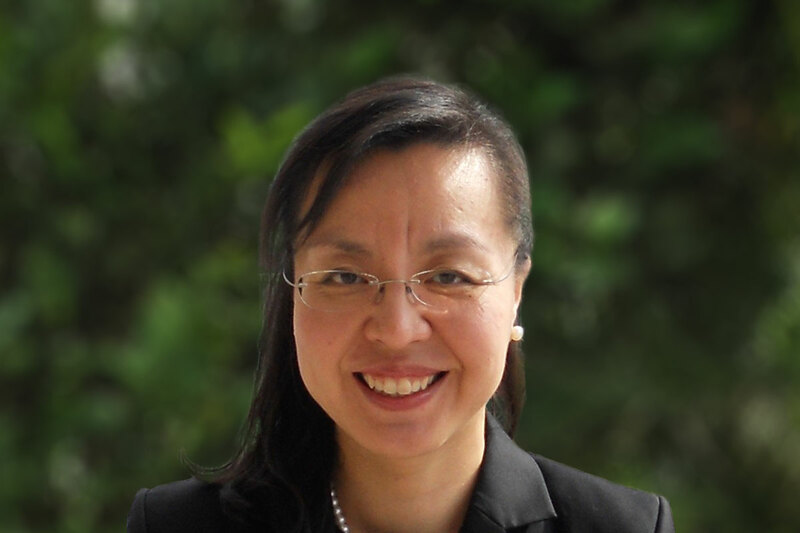 Prior to joining the Novel Enterprises Limited as the Chief Financial Officer, she has worked with several prominent public organisations including the Hospital Authority, the Housing Authority and the Hong Kong Jockey Club. 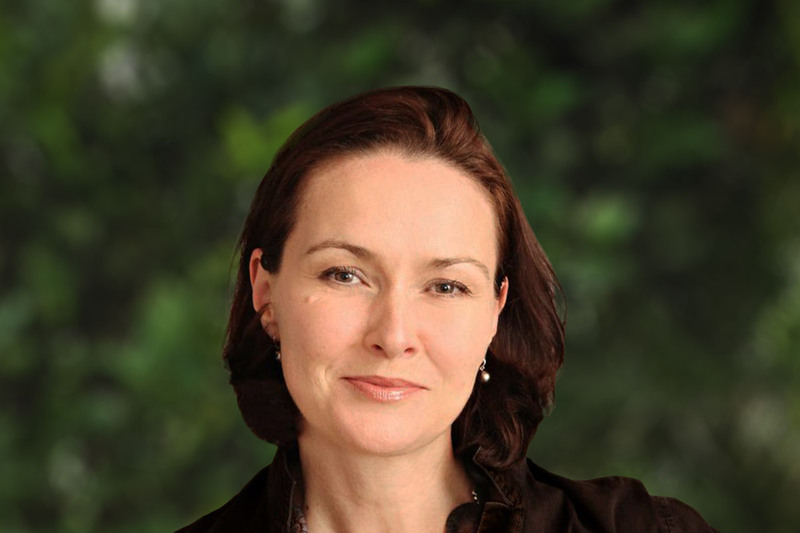 Throughout her years with these large public organisations, her key role focused predominantly on adding value through strategic financial management for better business decisions, continuous improvement of financial control frameworks, audit management, overseeing budget planning and management as well as statutory financial reporting. Clara is a certified public accountant and a member of the Hong Kong Institute of Certified Public Accountants. Kay is a passionate advocate for women and children. She is currently Advisor to the Access to Justice Programme at Hong Kong NGO PathFinders, following over 5 years as its CEO. 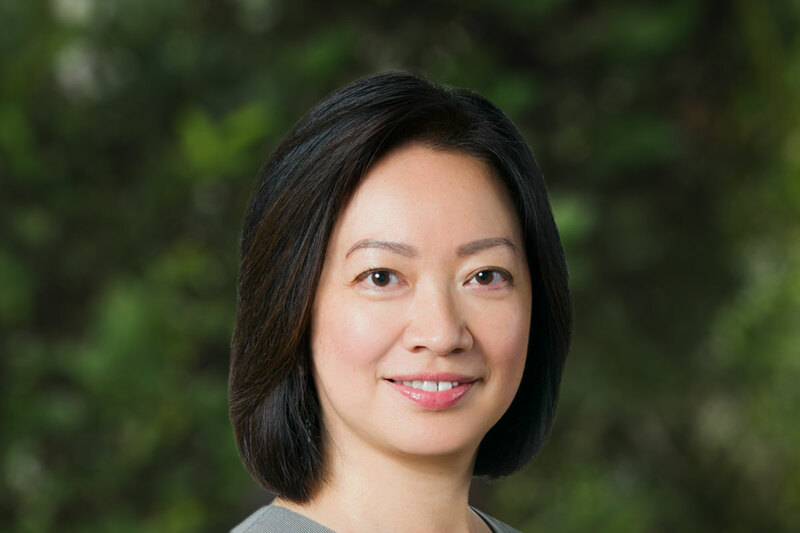 A Hong Kong- and England & Wales-qualified litigation lawyer and mediator by background, Kay previously worked at Mayer Brown, Goldman Sachs and Masons and was a formerly board chair at The Women’s Foundation. Kay is now further developing the law and policy work she initiated at PathFinders. She is married and has three sons, all of whom attended the CDC. Calvin joined the CDC Executive Committee in 2007. 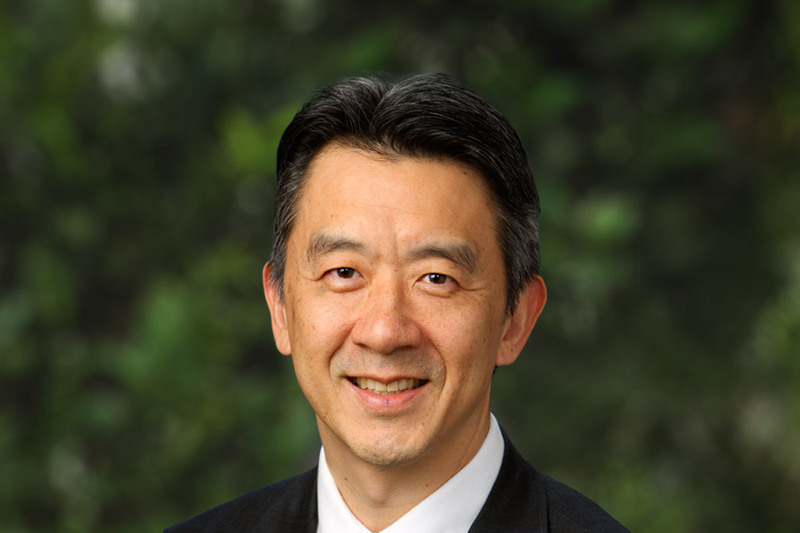 He is currently Partner and Head of Greater China at Carret Private, a multi-family office and asset management firm. He has over 29 years’ experience in the financial services industry, including positions with Citibank, Merrill Lynch, Salomon Smith Barney and Morgan Stanley. Calvin graduated from the University of California, Berkeley and has lived in Hong Kong for over 20 years. Calvin has been an avid supporter of the CDC families. Jackie is passionate about special needs education. 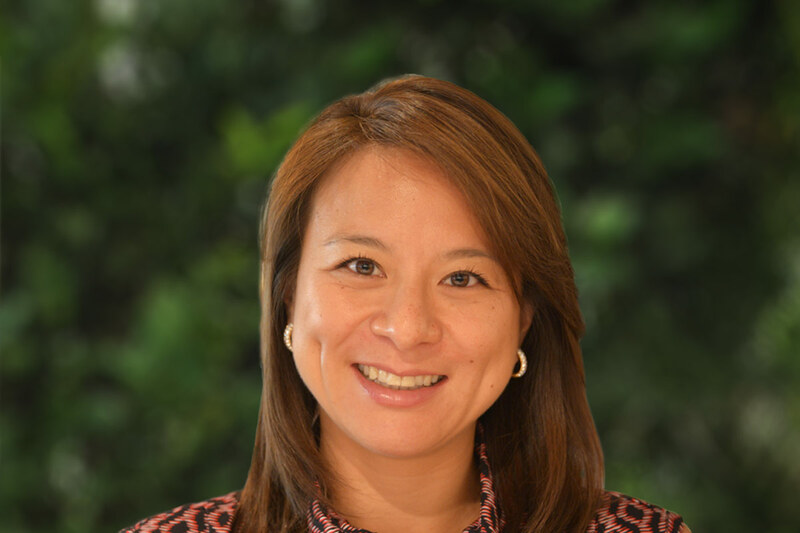 She joined the CDC’s Executive Committee in 2015 believing that the importance of special needs education should be more recognised within the Hong Kong education system. With a background in education, Jackie’s goal is to learn, contribute and give back to the community. 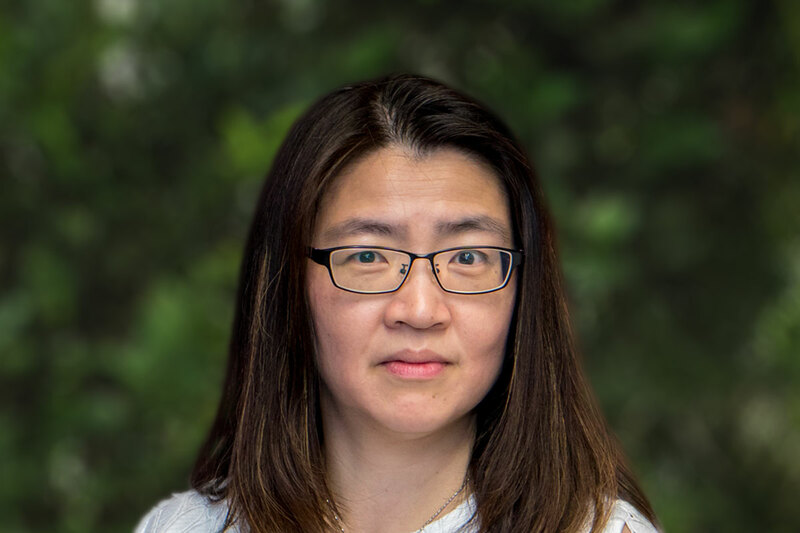 Jackie has a Bachelor’s of Arts in Psychology from Yale University and she received her Master of Education from the University of Hong Kong. Through her work with the Executive Committee she hopes she can help the less fortunate in the community and give a chance for children with differing abilities to overcome their challenges through early intervention. Gordon joined the CDC Executive Committee in December 2016. 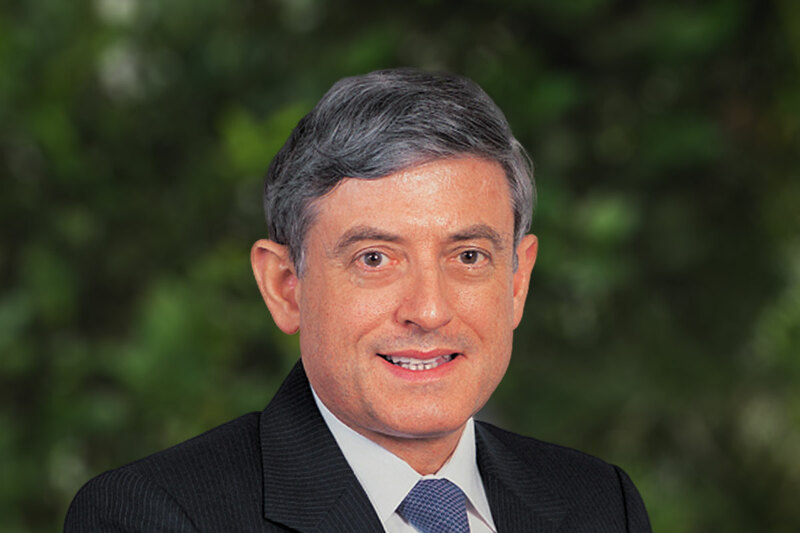 After joining the Administrative Service of the Hong Kong Government in 1973, he held a wide variety of senior administrative positions in government, becoming the Registrar of Companies in 1993. On retiring from the civil service in 2008, he was awarded The Bronze Bauhinia Star to acknowledge his many years of outstanding public service. Since retirement, he is very active in educational and arts development. He is, inter-alia, an Honorary Fellow of Lingnan University, a Fellow of the ICSA, a director of Opera Hong Kong and an active member of St. John’s Cathedral where he sings in the Cathedral Choir. His proven and long-running social commitment is now reflected in helping pre-school children with educational needs to embark on their learning journeys. Henson has been a CDC Executive Committee Member since 2004. He is a practicing solicitor and partner of a local Hong Kong law firm. 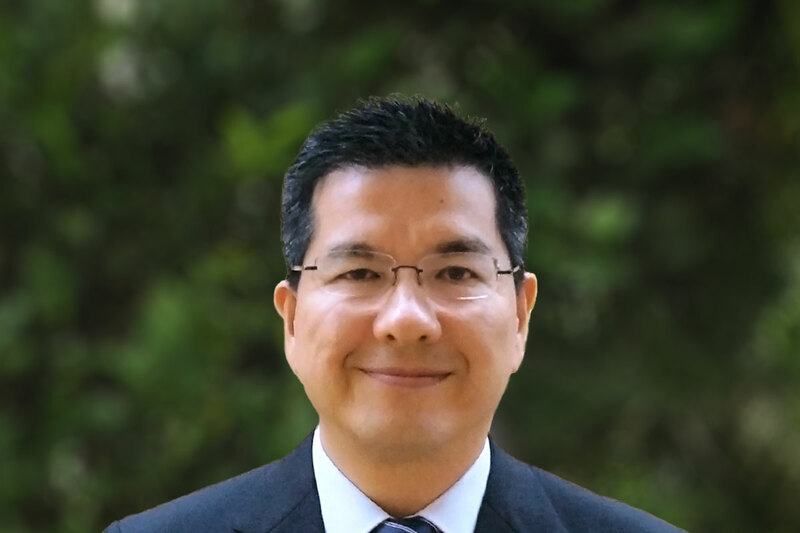 Henson is a member of the Hong Kong Law Society Standing Committee on Compliance and also a member of the Hong Kong Law Society Consents Committee. Henson has been contributing his expertise and supporting CDC’s continued growth for over 10 years. Sonia joined the Executive Committee as a parent member and continued to serve after her son went on to primary school. Sonia is trained as a corporate and finance lawyer and is qualified to practice law in New York, California, and more recently Hong Kong. Sonia also serves as co-chair and board member of Generations Christian Education and on the Board of Governors of Branksome Hall Asia. Sonia is passionate about encouraging whole child learning in schools and nurturing the love of learning in children. Abigail joined the CDC Executive Committee as a Member in September 2017. 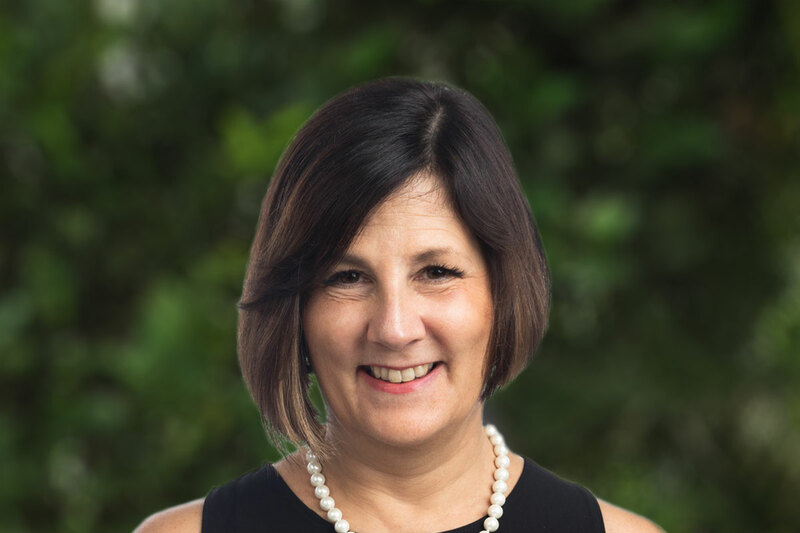 Currently a senior consultant with educational consultants Triangle Associates, she advises on governance and strategic planning in schools and school boards. She has contributed time and energy to a number of local education-related charities and NGOs. She strongly supports the CDC’s efforts to ensure that all children in Hong Kong have access to an education that helps them succeed in their learning journey regardless of race, culture and socio-economic background. 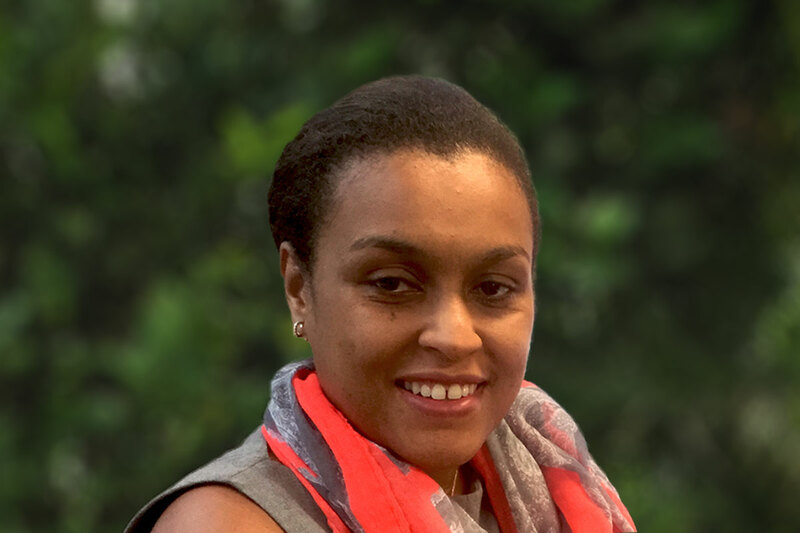 Abigail obtained a BSC Honours degree in Management Studies in the UK and has been a Parent Representative on the CDC Executive Committee since September 2017. Motivated by a desire to be ‘as involved as I can be as a parent’ and to ‘give back’, Abigail sees the CDC as having had a significant impact on her own son’s educational development. she views CDC’s teaching staff as being inclusive, insightful and always accessible.